If you do not know me, my name is Brianna. 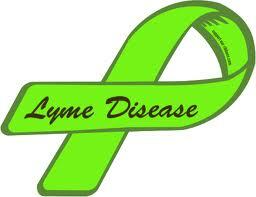 I am 20 years old and I have been a Lyme Warrior for 10 years. This disease has not only touched me, but a lot of people I love including my mom. I am doing this event to raise awareness for a disease so close to my heart, and to become one step closer to a cure. Good luck Bri. We love you!